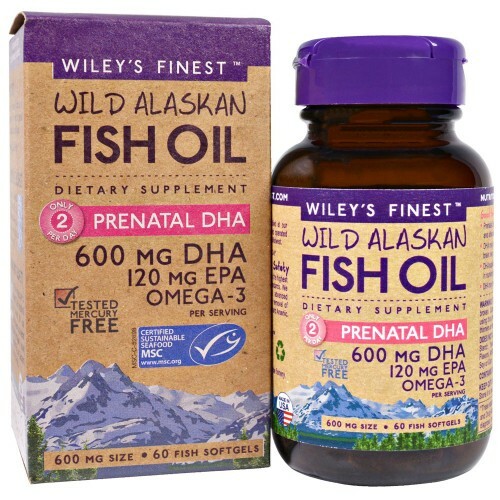 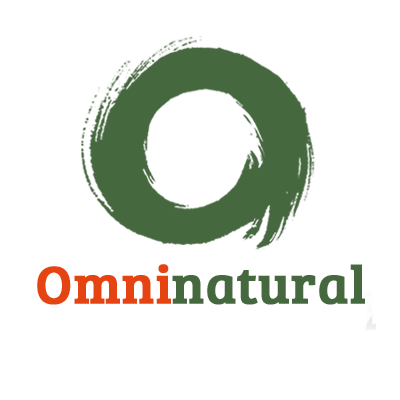 Prenatal DHA is specially formulated to deliver 600 mg of DHA Omega-3 per dose in two small capsules and is the first ever Marine Stewardship Council certified prenatal Omega-3 in the world. The capsules are easy to swallow, unflavoured and contain the freshest Fish Oil to go easy on a pregnant mother's sensitive stomach. 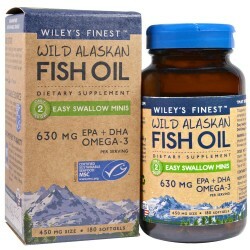 Fish gelatin capsules make this product suitable for those who have dietary and religious restrictions. 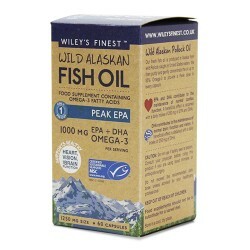 Recommended Use: As a food supplement, take 2 capsules daily with food. 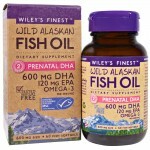 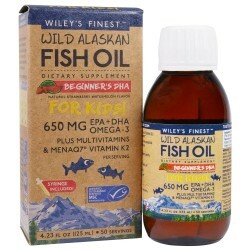 Beginner's DHA delivers nutrients that support the development of young bodies, including healthy ey..